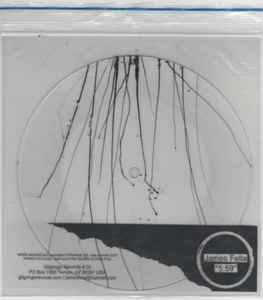 Lathe Cut seven inch records in an edition of 12, cut by Peter King in New Zealand. Side B is blank and decorated with black pen ink splatters, making each record one of a kind. All housed in a ziplock bag with transparency cover.